What a great year the Loft Cinema has had, from the opening of a third screen (and the Backlot Bar) last November to the Coen Brothers retrospective on the screen this month. 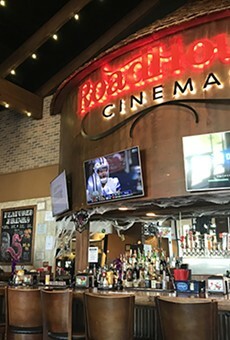 No matter what kind of movie magic you love, you can bet the Loft will indulge your tastes sooner or later. 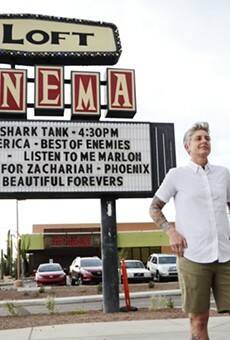 You've got the art films, you've got the trashy Mondo Mondays, you've got the late-night cult classics on weekends, you've got Tucsonans making their own films and showing them on the big screen on First Fridays. 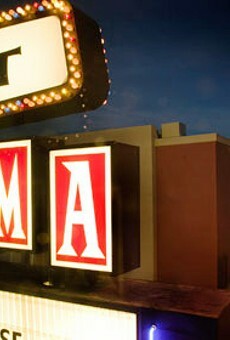 And that's just scratching the surface of what goes on at Tucson's best movie theater. Let's give a big hand to Peggy Johnson, Jeff Yanc and the rest of the gang down there for pulling a seemingly endless supply of rabbits out of their hats. — You're going to need to get over it sometime: One vote for "after Catalina closed?"